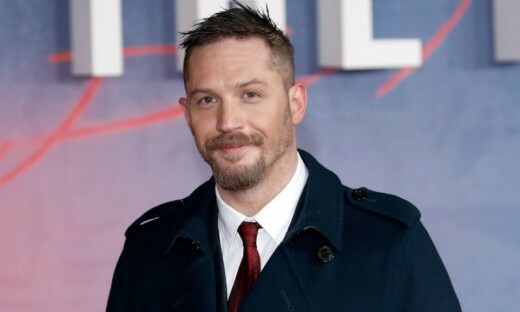 Tom Hardy and his wife Charlotte Riley have reportedly named their new baby Forrest. The Venom star and Peaky Blinders actress became parents again in December, but kept the news of their bundle of joy quiet. While Tom and Charlotte are yet to officially announce the name of their son, a source has told editors at U.K. newspaper The Sun that they chose the name Forrest, in homage to Tom Hanks’ character in 1994 film Forrest Gump. Tom apparently only told friends and family about the arrival of the infant, with the family “adjusting to the needs of a newborn” over the festive season. “The couple are over the moon with the new addition to the family. Friends are already saying that the baby boy looks exactly like Tom,” a source added to the publication. The super-private pair is already parents to a three-year-old daughter, though they have never shared her name. While Tom also has son Louis, 10, with his ex, Rachael Speed.